Celebrate the can release of Sly Fox Rt. 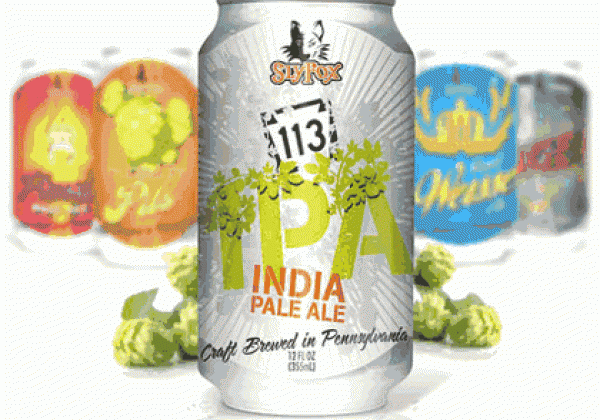 113 IPA (described by Sly Fox as “a big, flavorful IPA…brewed with imported Pale and Crystal malts, and hopped with Centennial, Cascade, Columbus, German Northern Brewer, & UK East Kent Goldings…”) at Mr. Beery’s tomorrow night, 5/19, from 8:00PM to 11:00PM. Sly Fox brewmaster Brian O’Reilly and brewery ambassador Corey Reid will both be in attendance for the 113 launch (until now, it was only available in 22 oz. bottles), which marks the fifth Sly Fox beer that has been put into canned form. 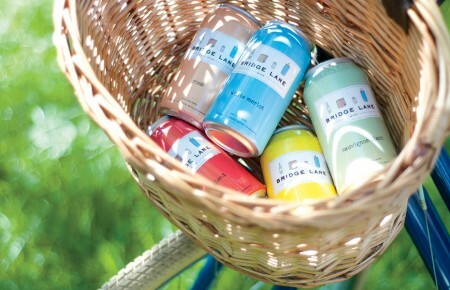 Beery’s will have cans of Pikeland Pilsner, Royal Weisse Ale and Phoenix Pale Ale for the event, in addition to the 113. All cans will be $4.00.